Ten premium woocommerce extensions bundled in a modular plugin that allows you to enable what you need. 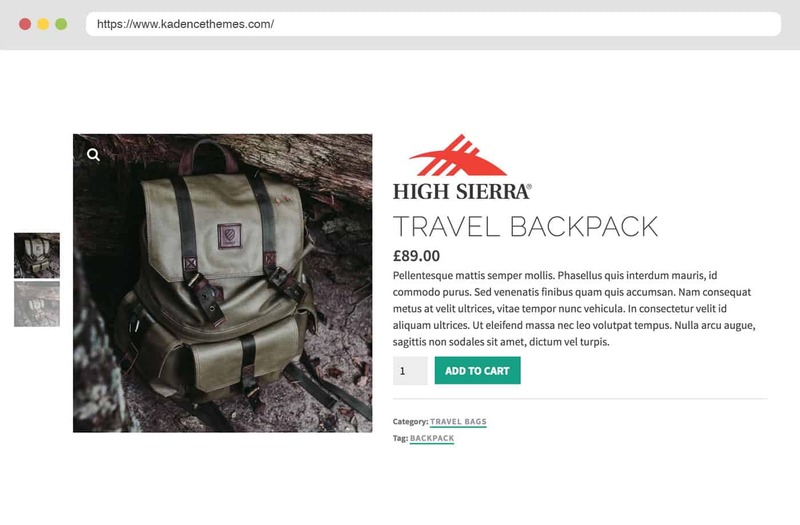 Kadence Woocommerce Extras is a powerful plugin for adding special features to your e-commerce site. 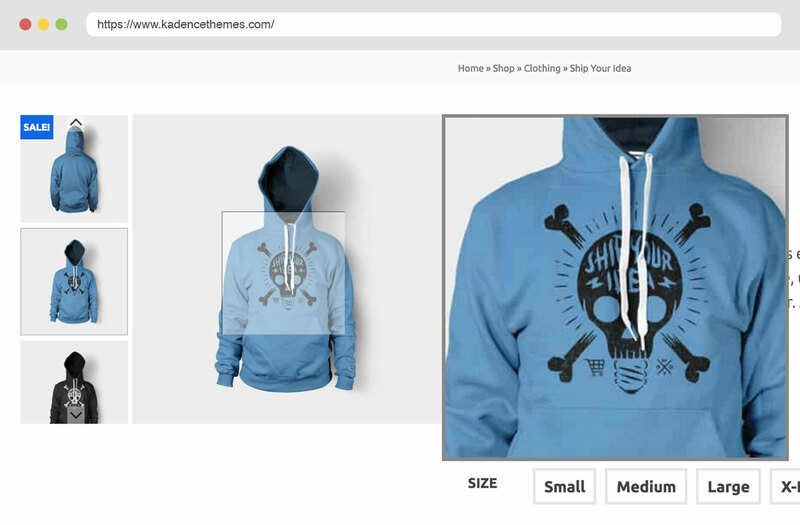 You can create beautiful product galleries with hover over image zoom. You can enable advanced reviews that allows for voting on which reviews are the most helpful along with featuring reviews. You can add custom size charts that open in a simple modal so sizing charts are front and center. For variable products you can enable elegant variation swatches, showing either color boxes, images, select boxes or radio buttons. 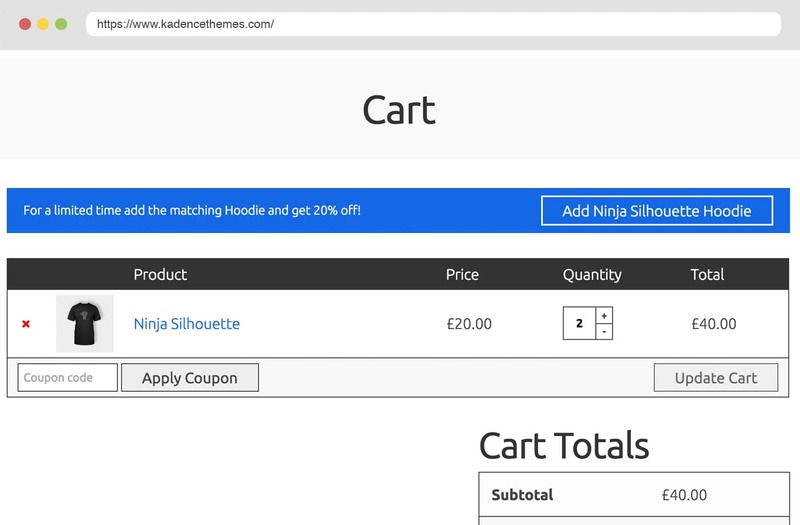 With Kadence Woo Extras you can create custom cart messages that target specific carts with specific messages and powerful call to action buttons that can even apply coupons and add other products to the cart. 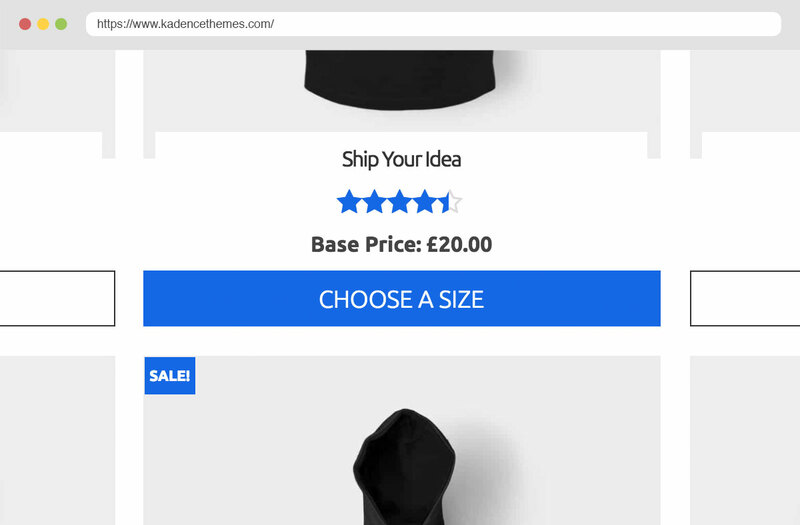 This is a unique and special plugin for woocommerce that will take your online store the to next level. 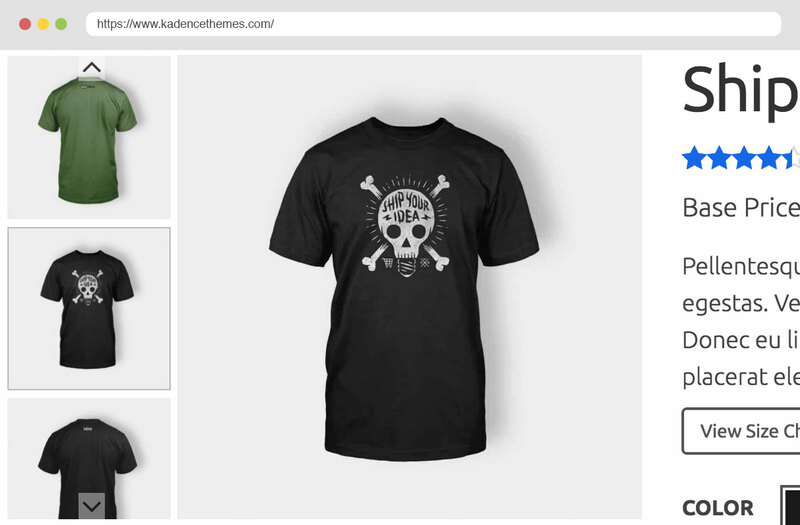 The Kadence Woo Extras has options to enable a slider for your product gallery. This slider has thumbnail options that can be placed beside or below the main image to give your product gallery a more elegant look. As an added feature you can also override the whole gallery area with a custom slider shortcode so you can use the Kadence Slider Pro for your products. With the Kadence Woo Extras Gallery option you can enable image zooming on hover. Users can now easily look at details in your product gallery images by simply moving there mouse over the area they want to zoom in on. With Kadence Woo Extras you can create custom cart messages that target specific carts based on which products are in cart or the total price or weight of the items in cart. This gives you a powerful way to upsell specific to what the viewer has in cart like offering promotions if the user adds another product or encouraging the person to a product with more value. 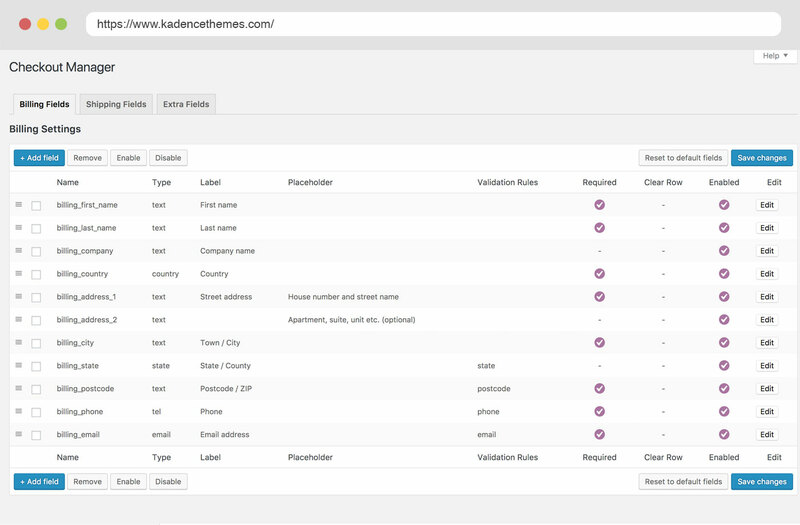 The Kadence Woo Extras has options to allow you to choose different ways to show your product variations. Including color swatches, image swatches and radio boxes. These can be set on an attribute by attribute basis so you can choose the best look for each variation. 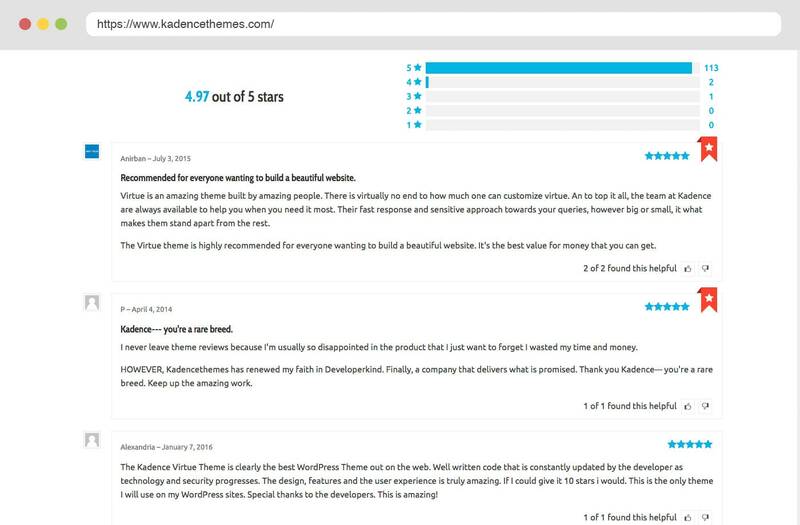 This is a huge improvement over the default Woocommerce reviews. With this addition users can vote on which reviews they found to be most helpful (or least helpful). You can order reviews to show highest voted reviews first followed by the latest reviews after that (woocommerce defaults to oldest first). With this reviews can have titles and you can show an overview of the reviews. You can even make reviews featured so they are at the top of your list and stand out. 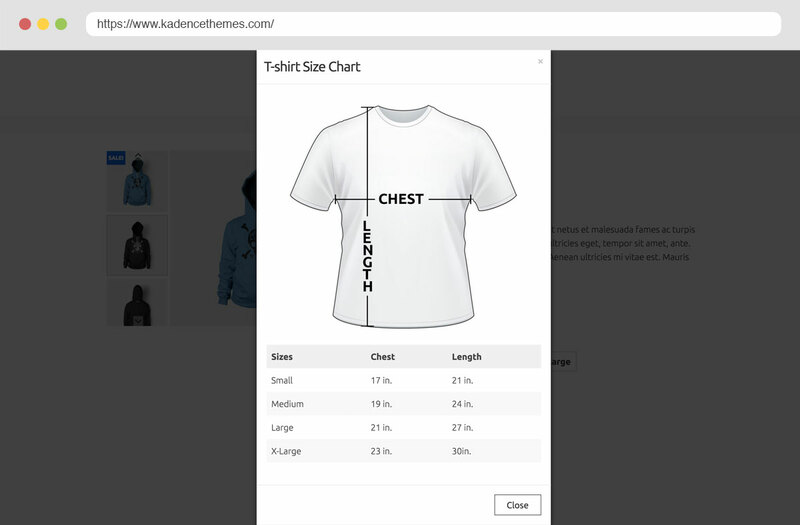 Easily create and add size charts to a product or a whole category of products. 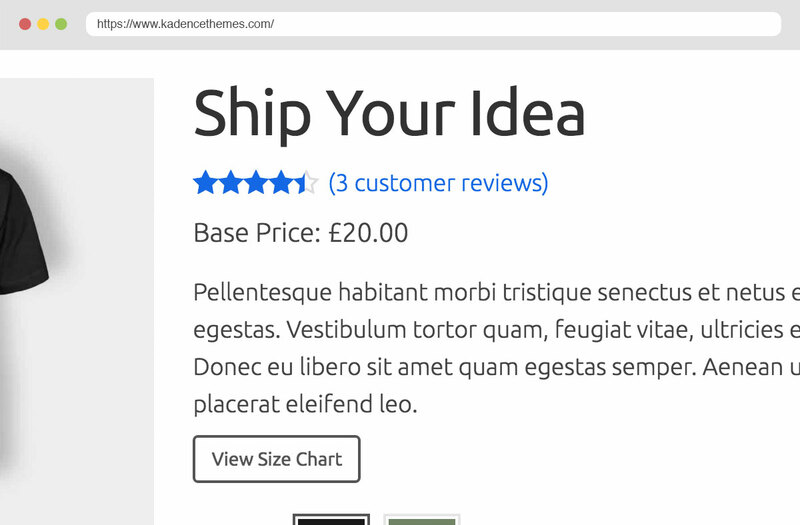 These size charts can be added to the product page as a tab or button that opens a modal with your site chart. Optionally change how your variable products output a price by choosing to show either the lowest or highest price in the variable product. You can also add text before or after the price for example "Base Price: $45". 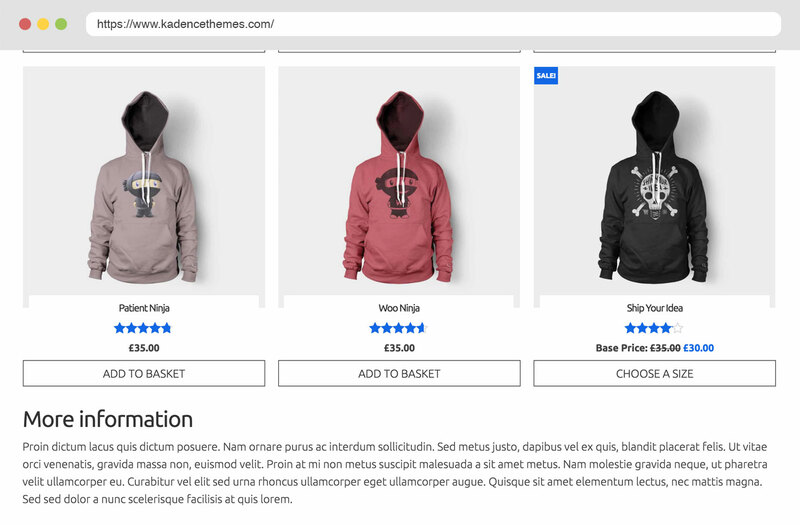 The Kadence Woo Extras gives you an extra description area below the products on woocommerce category description pages. This allows you to give your category pages more content with extra descriptions that can help your SEO. 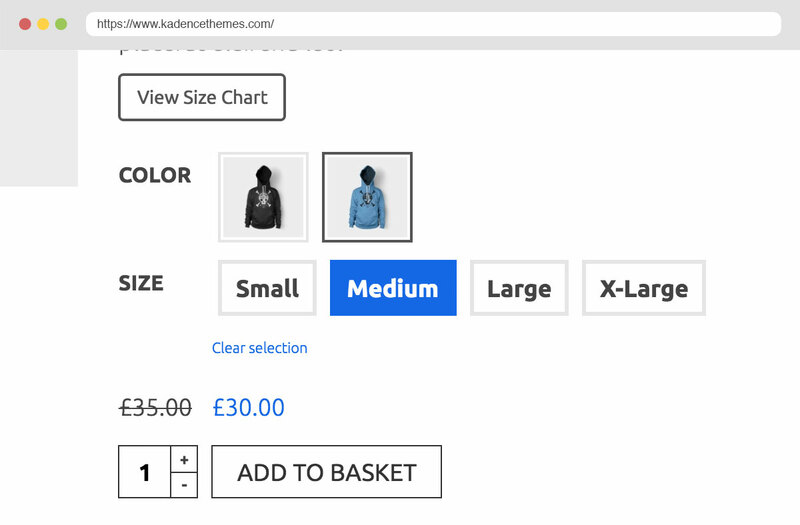 The Kadence Woo Extras has simple text boxes where you can easily change "ADD TO CART" to something more custom or specific to your site like "BUY SHOES". Great for variable products because you can set the archives to show something more unique than "select options". You can enable and disable checkout fields and also create your own fields using the checkout manager. Easily customize your checkout forum and control which feilds are added to the woocommerce emails using the Kadence Woo Extras plugin. This powerful modual lets you assign brands to your products, choose where to show on archives and single product pages, choose what to show name or image. Plus you can add filter by brands widget to your site. Each feature is designed and coded to adapt to fit any screen size, from desktops down to mobile phones. Each feature can easily by enabled or disabled so your only loading what you want to use. We crafted this plugin for speed with sound coding practices and support for top speed optimization techniques.